This year PoPETs is running an experiment on consistency in the review process. Please read about it! The annual Privacy Enhancing Technologies Symposium (PETS) brings together privacy experts from around the world to present and discuss recent advances and new perspectives on research in privacy technologies. PETS/PoPETs is the premier venue for novel applied and/or theoretical research into the design, analysis, experimentation, or fielding of privacy-enhancing technologies. Submitted papers undergo a journal-style reviewing process and accepted papers are published in the journal Proceedings on Privacy Enhancing Technologies (PoPETs). 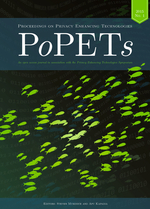 PoPETs, a scholarly, open access journal for timely research papers on privacy, has been established as a way to improve reviewing and publication quality while retaining the highly successful PETS community event. PoPETs is published by De Gruyter Open , the world's second largest publisher of open access academic content, and part of the De Gruyter group , which has over 260 years of publishing history. PoPETs does not have article processing charges (APCs) or article submission charges. Authors can submit papers to PoPETs four times a year, every three months on a predictable schedule. Authors are notified of the decisions two months after submission. The four submission deadlines for the 2019 volume of PoPETs are in May 2018, Aug 2018, Nov 2018, and Feb 2019. 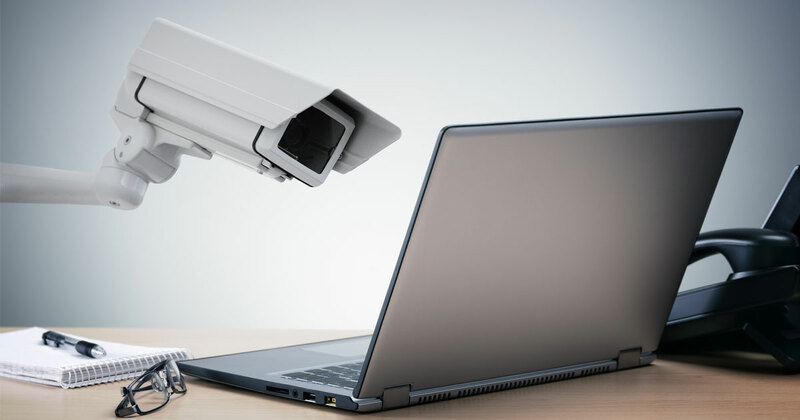 Privacy and Cybersecurity Are Converging. Here’s Why That Matters for People and for Companies. 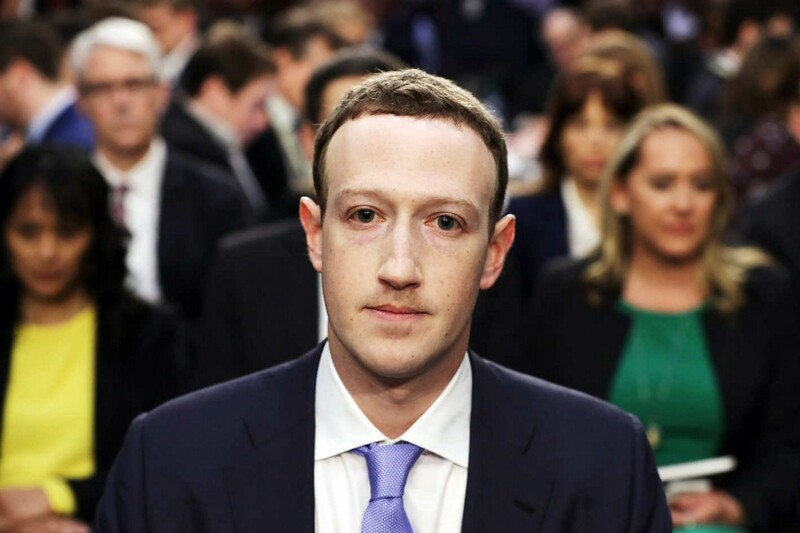 Today, however, the biggest risk to our privacy and our security has become the threat of unintended inferences, due to the power of increasingly widespread machine learning techniques. 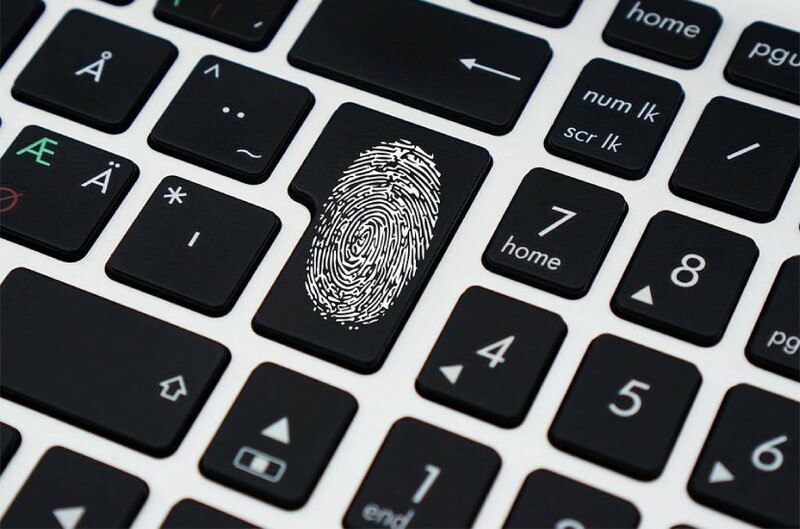 Once we generate data, anyone who possesses enough of it can be a threat, posing new dangers to both our privacy and our security. The call for papers provides more information for authors and a list of example topics in the scope of PoPETs. Authors invited to resubmit with major revisions can submit the revised (full) paper two weeks after the stated deadline. Such papers must, however, be registered with an abstract by the usual deadline. All other papers than these major revision resubmissions must be submitted by the stated deadline, including papers submitted to and rejected from previous issues. To benefit from the two-week deadline extension, major revisions must be submitted to one of the two issues following the decision. Major revisions submitted to later issues are treated as new submissions, due by the regular deadline and possibly assigned to new reviewers. Join the PET mailing list for announcements, CFPs, and other treats. You can also follow @PET_Symposium on Twitter.